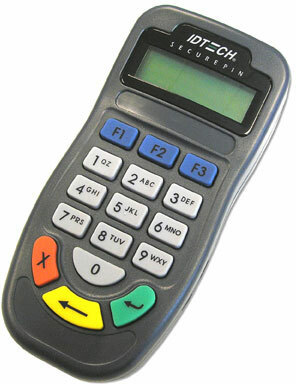 IDPA-536133	 SecurePIN, 130, USB, 3 TRACK MSR. Requires key injection in order to accept debit or credit card payments. Please call for more information. The ID Tech IDPA-536133 is also known as IDTech	IDT-IDPA536133	or IDPA536133	.